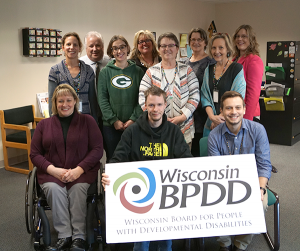 BPDD develops publications to provide information, raise awareness about disability issues, and help disability advocates to be more effective. Check out BPDD publications. BPDD Board and staff members deliver presentations about BPDD projects and disability issues to audiences at local, state, and national conferences. Go to BPDD’s SlideShare page to check out the presentations. 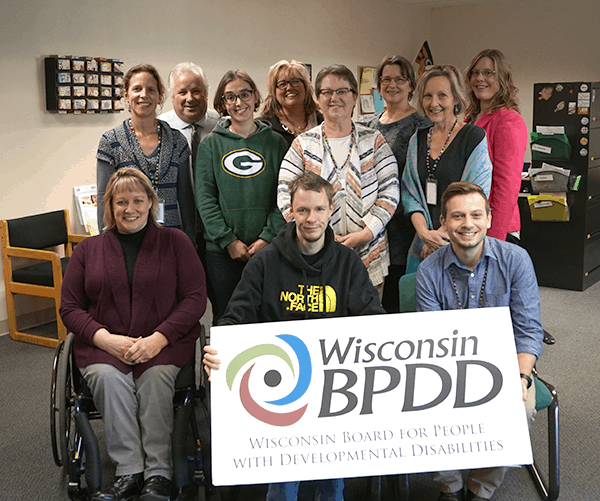 BPDD’s YouTube Channel features over 40 videos about topics such as self-determination, transition, self-directed supports, inclusion, and the Wisconsin Self-Determination Conference. Visit BPDD’s YouTube Channel. Our website features links that people with disabilities and their families might find useful. A section is dedicated to Wisconsin links and another section is dedicated to national links.